Progressive Charlestown: Wait, just a second, is your doctor listening? 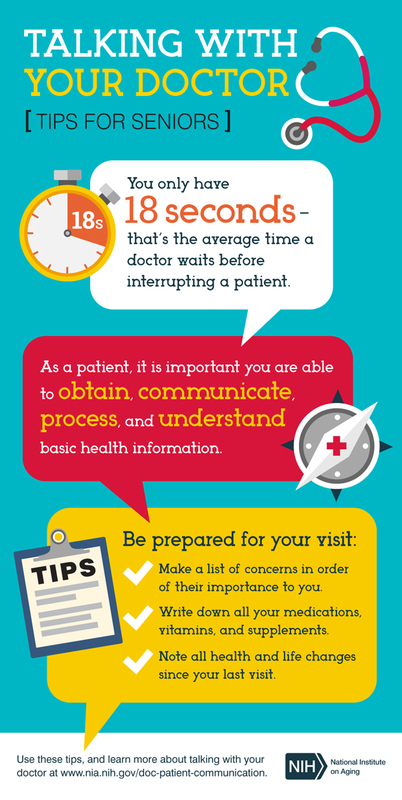 On average, patients get about 11 seconds to explain the reasons for their visit before they are interrupted by their doctors. Also, only one in three doctors provides their patients with adequate opportunity to describe their situation. The pressure to rush consultations affects specialists more than primary care doctors says Naykky Singh Ospina of the University of Florida, Gainesville and the Mayo Clinic in the US. She led research that investigated the clinical encounters between doctors and their patients, how the conversation between them starts, and whether patients are able to set the agenda. The study is in the Journal of General Internal Medicine which is the official journal of the Society of General Internal Medicine and is published by Springer. The researchers analyzed the initial few minutes of consultations between 112 patients and their doctors. These encounters were videotaped in various US clinics during training sessions for doctors. In their analyses, Singh Ospina and her colleagues noted whether, for instance, doctors invited patients to set the agenda through opening questions such as “How are you?” or “What can I do for you?” The researchers also recorded whether patients were interrupted when answering such questions, and in what manner. In just over one third of the time (36 per cent), patients were able to put their agendas first. But patients who did get the chance to list their ailments were still interrupted seven out of every ten times, on average within 11 seconds of them starting to speak.